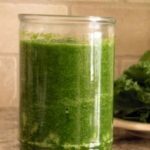 Making your own great tasting green smoothies is not difficult at all! 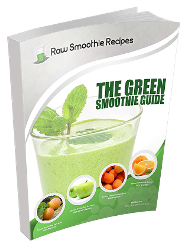 All you will need are your favorite fruits and vegetables and a high quality blender. 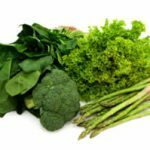 You will need to ensure that the fruits and vegetables you use in your green smoothies are raw and organic, in order to allow your body to derive the maximum amount of nutrition. 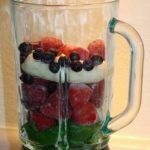 It will also be equally important to make sure that you have an adequate blender on hand. 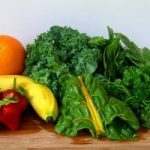 You do not want to find unexpected chunks of fruits or vegetables in your green smoothie! 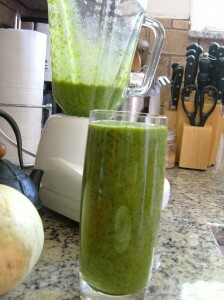 When you are making your own green smoothies, try to make the fruit to vegetable ratio 60:40 respectively. This is the fruit to vegetable ratio that is considered most optimal for human consumption. 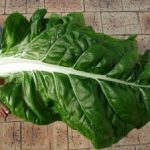 The naturally sweet taste of the fruit will mask the somewhat bitter taste of the leafy green vegetables, and you will never know they are there. 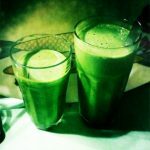 Grab your favorite ingredients and your blender and start experimenting with your own green smoothies today!